It was around the same time last year that Ugandans were busy voting for Edy Kenzo to win the BET award and indeed after a month or so, the Sitya Loss artiste became the first East African to bring the prestigious award home. 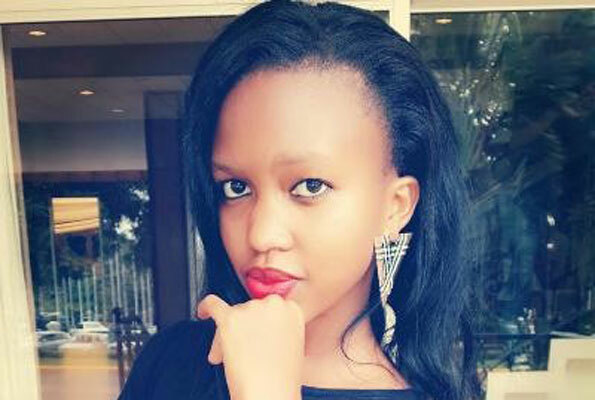 A series of award tours commenced but all that victory, according to Sheila Gashumba doesn’t count because she believes Kenzo is not highly recognisable internationally. While doing her segment on the Beat last week, Sheila Gashumba said Bebe Cool was more suited for the award because of his international command. 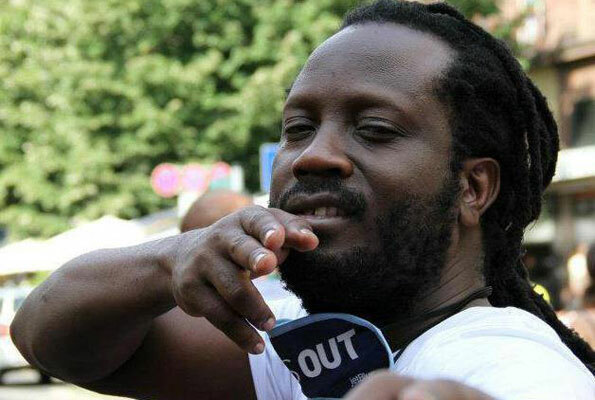 “If Bebe Cool had won the BET award, Uganda would be internationally recognised and this is because he has a huge command both home and abroad but Kenzo has less of that”. Sheila’s opinions were based on the fact that Bebe Cool’s tracks are doing extremely well on international channels Trace and MTV Base, among others, and that he has a huge following on social media. The topic was raised after Myco Chris who was hosted on the show sometime last week claimed that his return to Uganda revolves around taking the music industry on the international level and it is on this note that Douglas intervened, saying Kenzo had already done so. 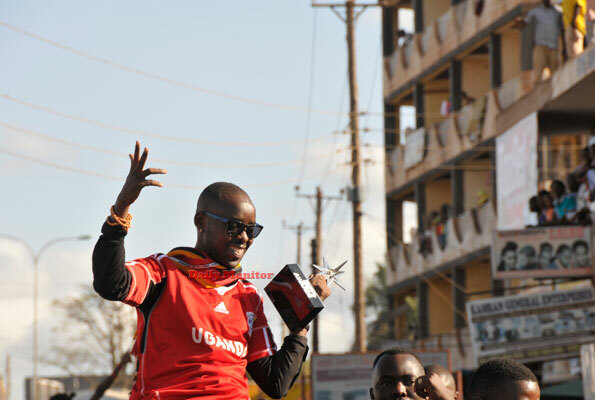 Well, the best was awarded and let’s not spoil Eddy Kenzo’s anniversary!